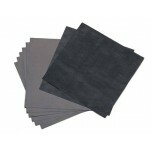 Sigracet 28 BC is a non-woven carbon paper with a Microporous Layer (MPL) that has been PTFE treated to 5 wt%. 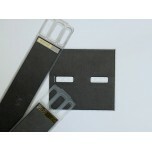 It has a total thickness of 235 um (microns). 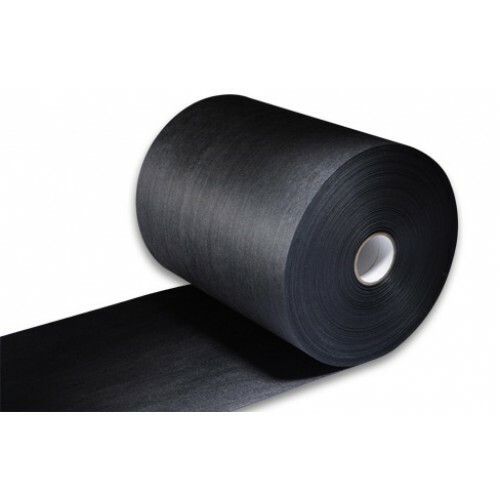 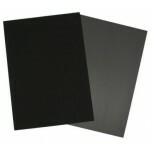 SGL 28 BC is a great low-cost alternative to conventional woven carbon paper Gas Diffusion Layer (GDL) materials. 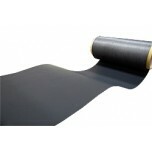 Sigracet 28 BC has a current lead time of approximately 3 weeks.